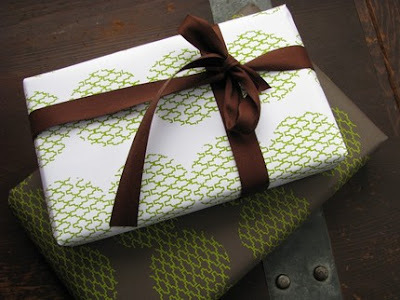 Jigsaw bead gift paper by Rifferaff at Esty Can't get enough of brown & green. great post! i will have to check out those books. 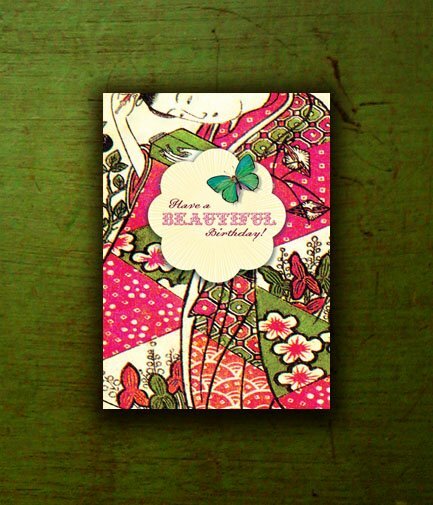 I love the paper and the cards. 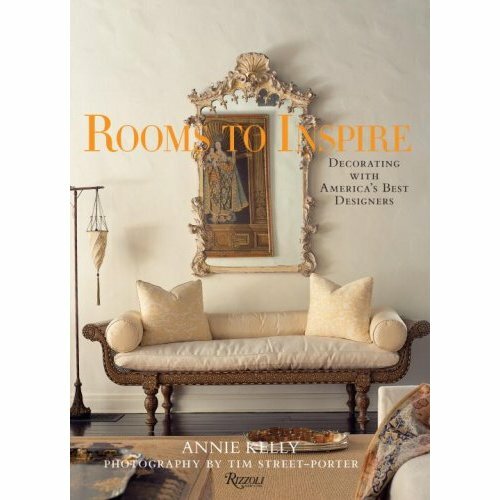 The Rooms To Inspire looks fantastic - I am going to have to check that one out. Beautiful finds! What lovely books. Thanks for the tip. Loved the black wall post and find myself a little bit curious to try but not tough enough. It needs a lot of space! 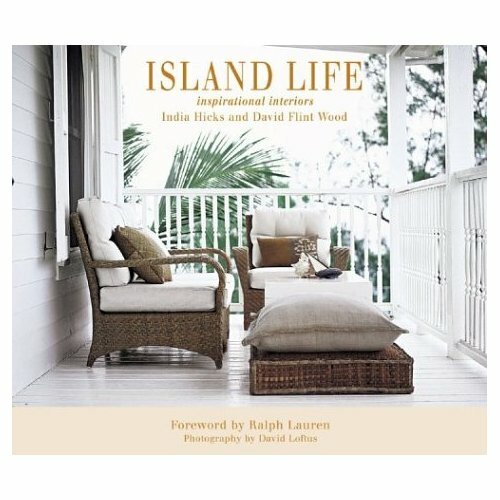 Looks like good reads - thanks - will have to check out! reminds me of "rock, paper, scissors" and yours is "books, paper, & cartolina cards" :) all my weaknesses! 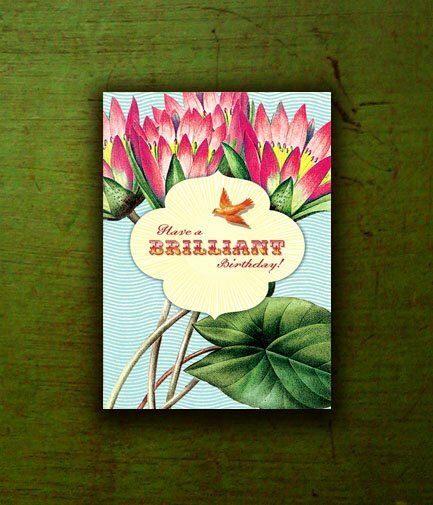 do you shop heidi.com - great papers too! 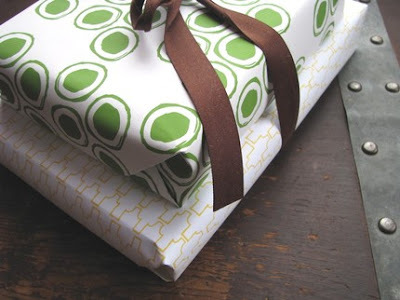 wrapping paper is my vice! 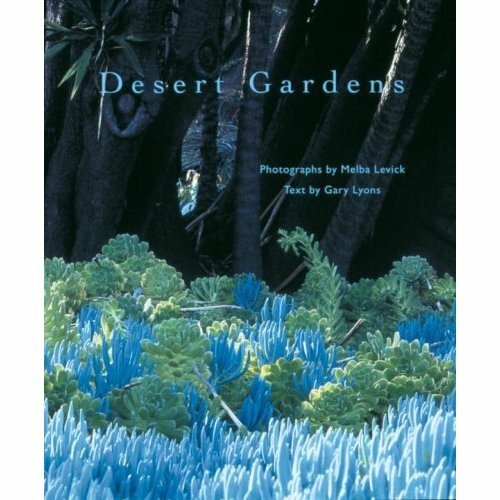 oooh, do you have that desert gardens book? That might be exactly what I need!